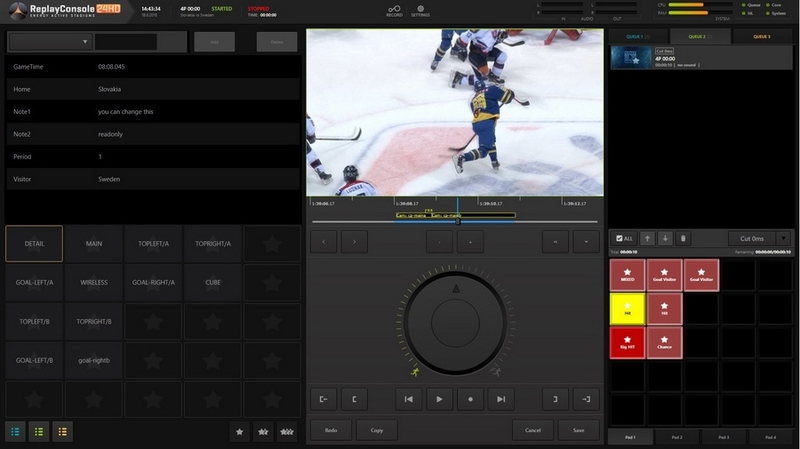 Multicam Replay - Revolutionizing slow motion replay from every angle! 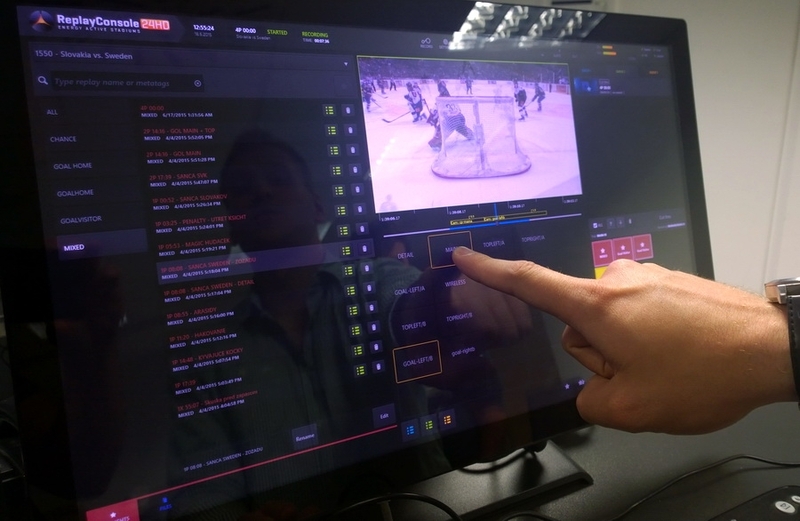 Instant replay is a critical part of live game events and Colosseo has once again taken it to a higher level by introducing Multi-Cam Replay which is a continuous slow motion take from multiple cameras set at different angles. 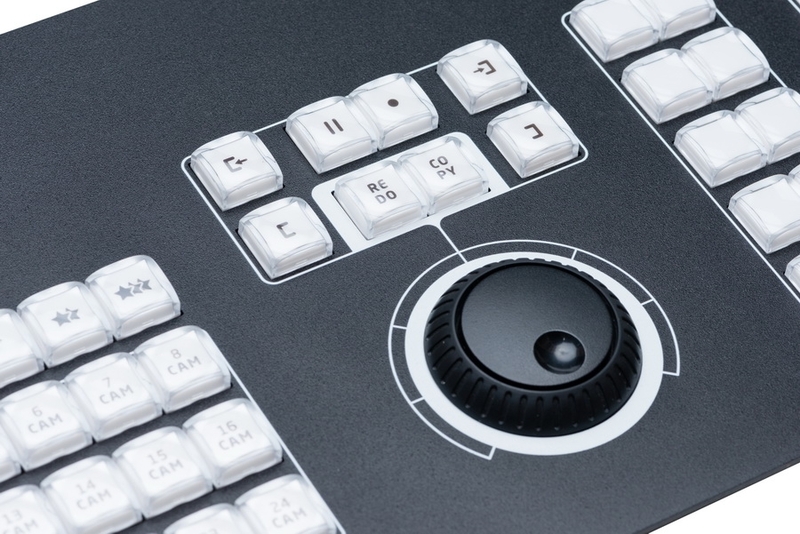 After any replay worthy situation, the operator marks the start time which creates the designated replay by triggering the automated recording. 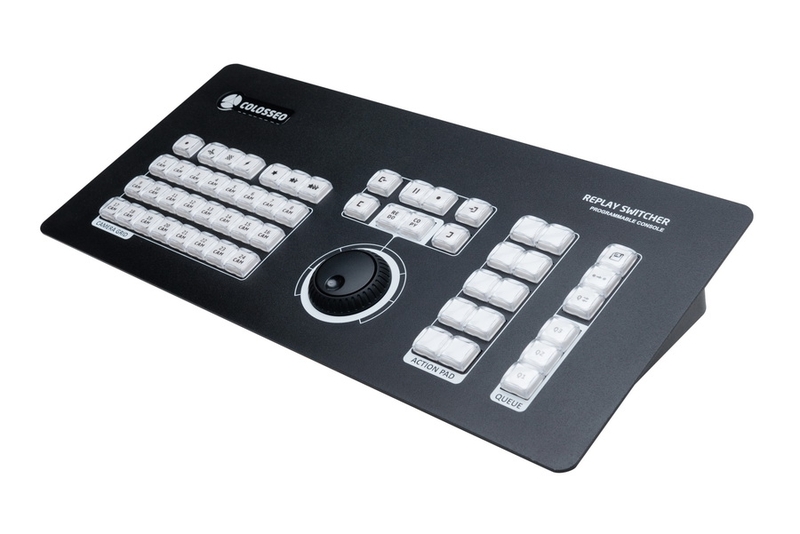 The operator can then start cutting cameras on the fly and the replay can be shown immediately as its being created or saved to the queue and shown later at the same length and speed it was created at. 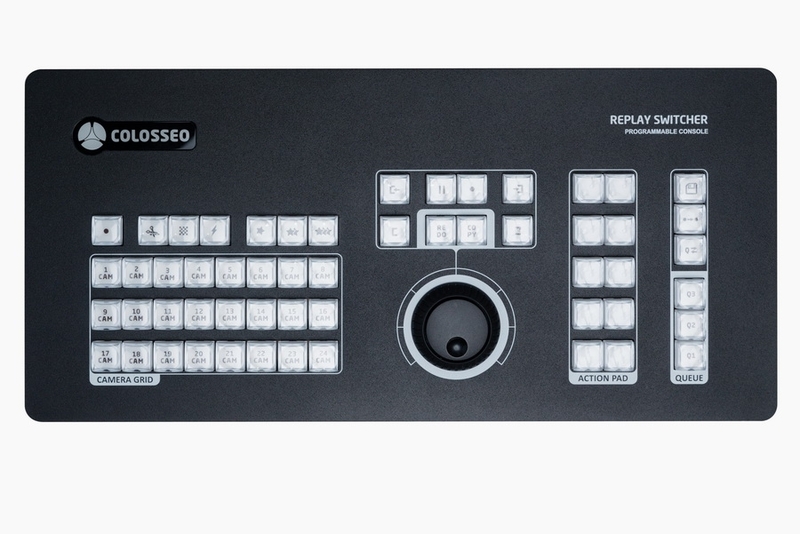 Colosseo has also developed a new "Replay Switcher" console which simplifies the operator’s tasks and enables him to be more creative when producing the actual replay. This new feature provides a unique view of the action while energizing the crowd and elevating the overall fan experience.